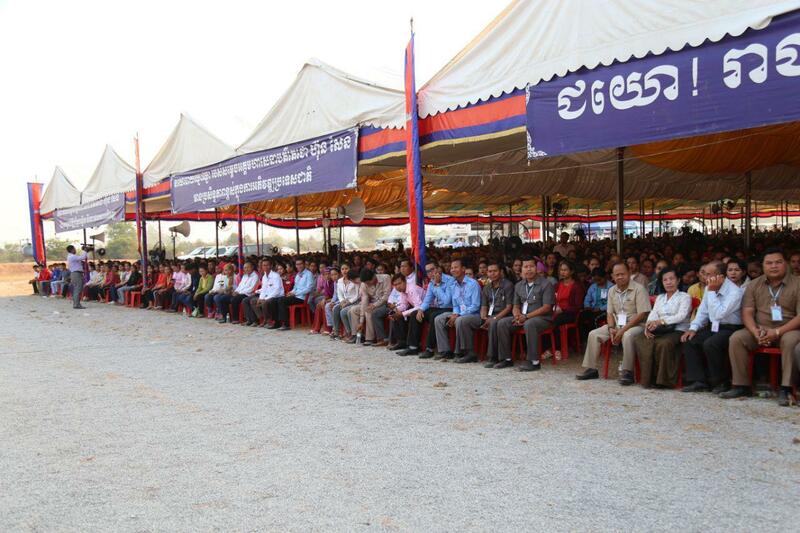 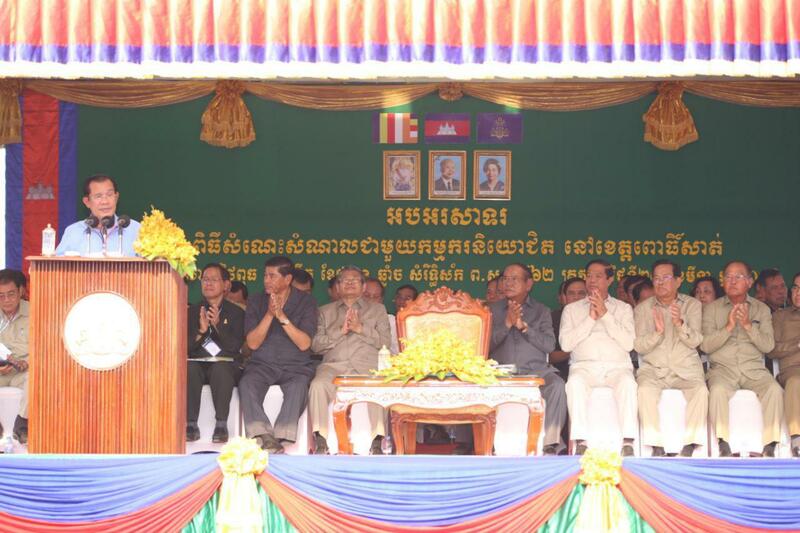 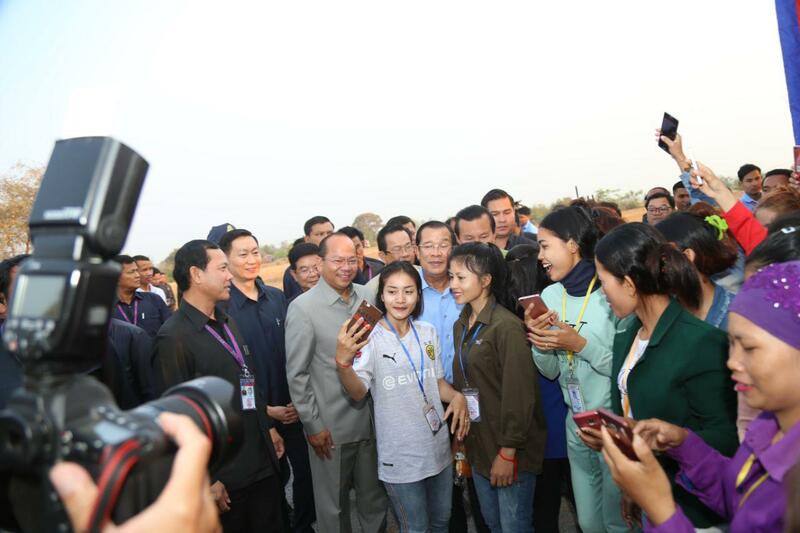 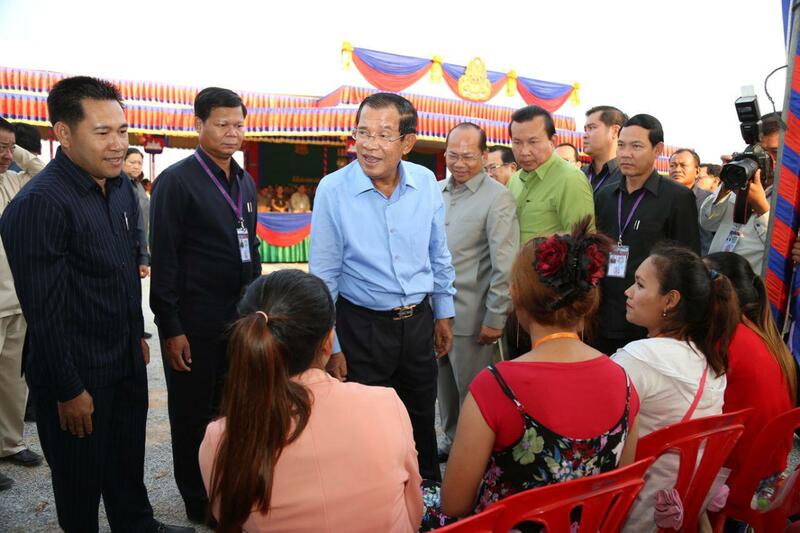 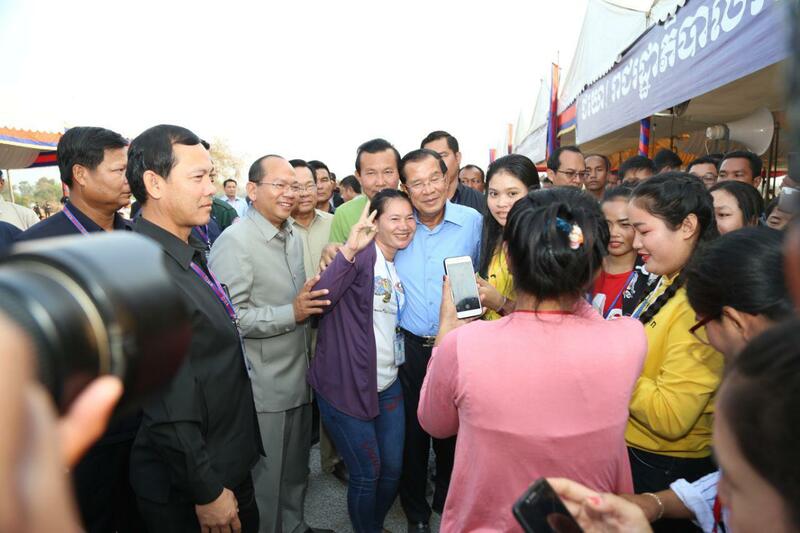 Pursat (FN), March 20 – Cambodian Prime Minister Hun Sen informed former opposition leader Sam Rainsy not to insult former associates who requested to re-enter politics, speaking Wednesday in a meeting with over 10,000 workers in Pursat province, west of Cambodia. 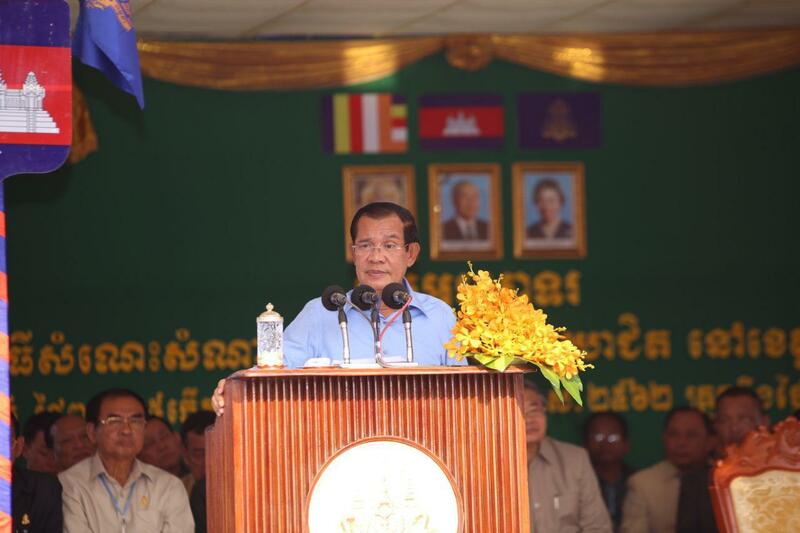 Prime Minister’s advice was extended following the consecutive insults of Sam Rainsy towards his former associates who requested rehabilitations to re-enter politics. 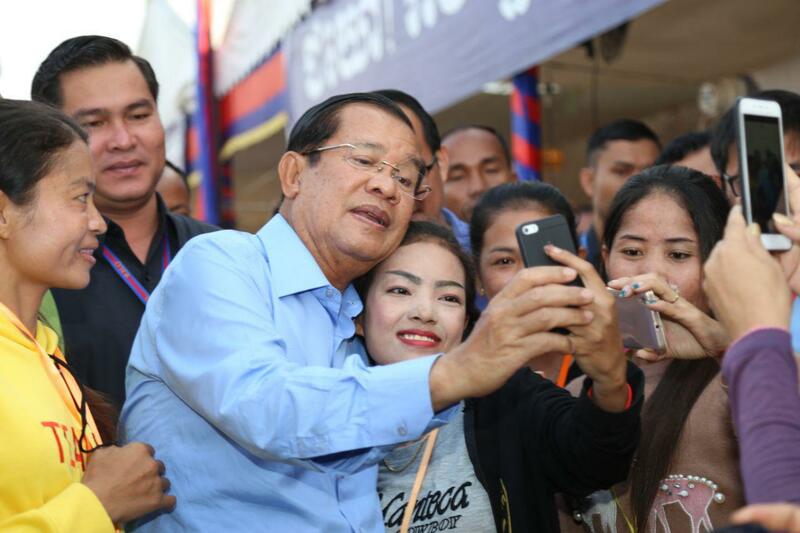 At a time when CNRP President Kem Sokha has not been released, the handful (less than five percent of a total of 118) of CNRP officials who ask Hun Sen to "rehabilitate" considered defected to Hun Sen,” according to Sam Rainsy Facebook 17 March. 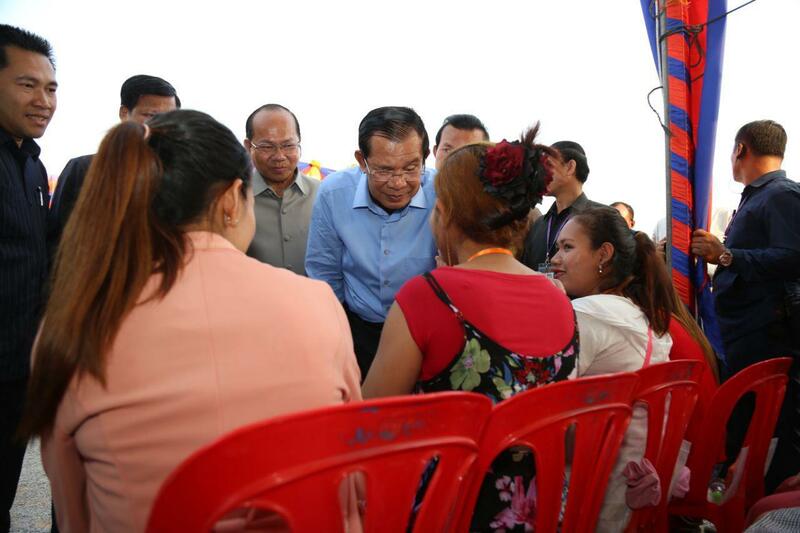 Sam Rainsy also accused those requested for rehabilitations be bribed from USD 100,000-200,000 and those who could lure the next one to re-enter politics receive USD 20,000-30,000 as bonuses. 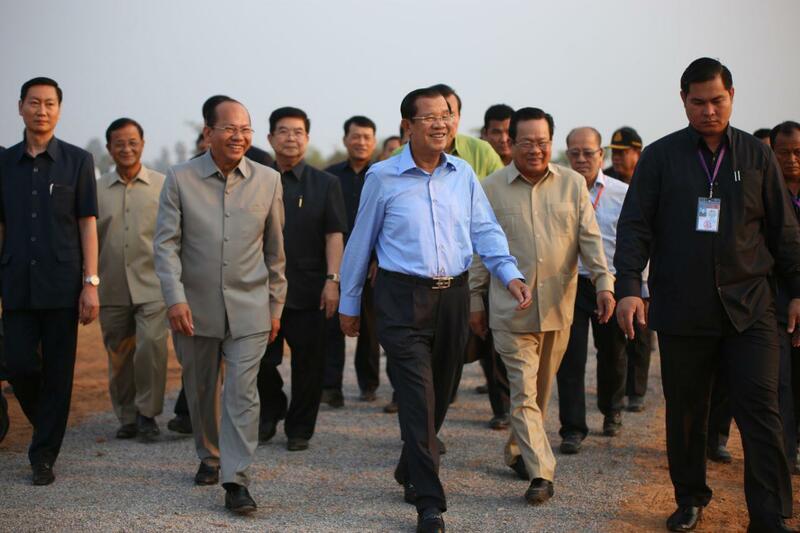 “Does the democrat block people’s freedom?” the Premier questioned. 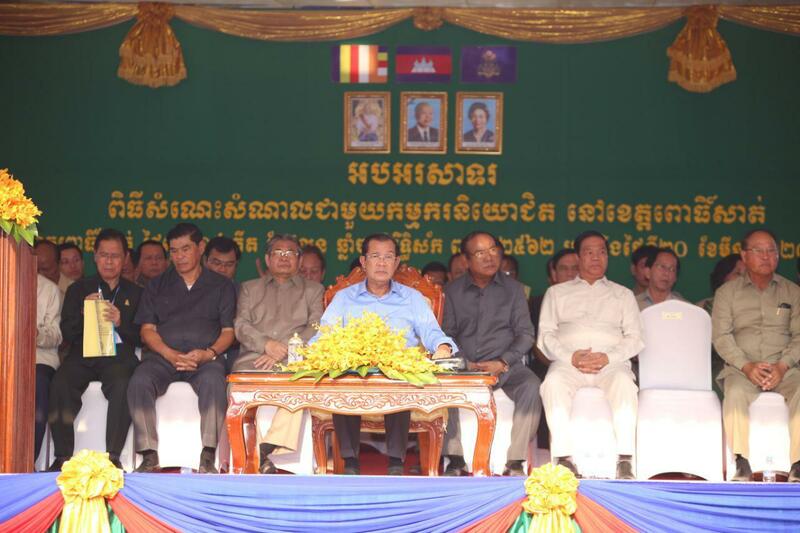 He unveiled that Sam Rainsy used to work for him in 2006 on amending constitution from two-third majority to 50+1. 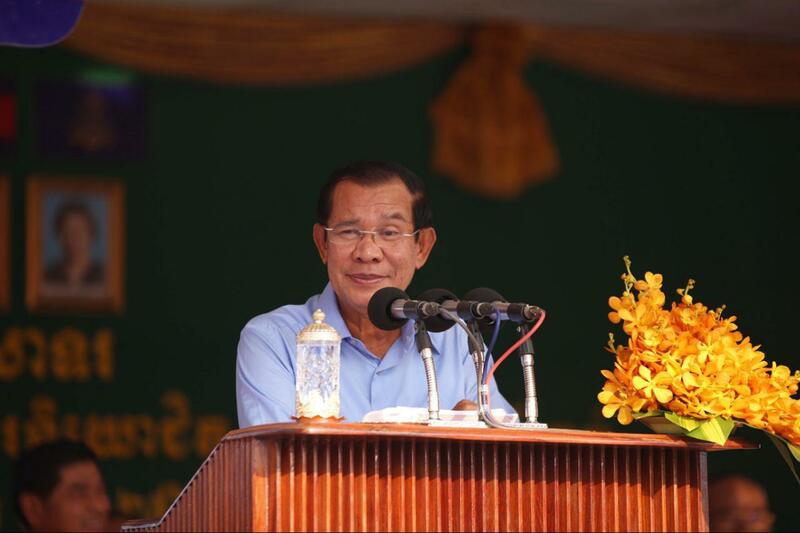 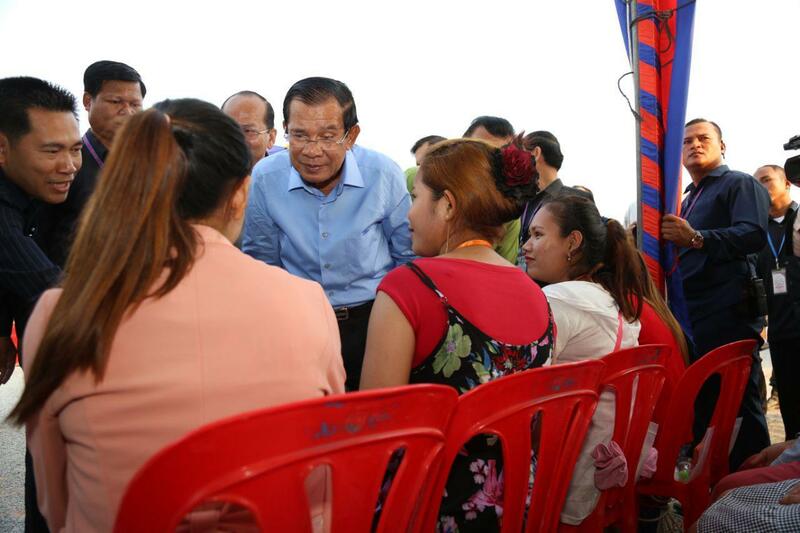 “In Cambodia, no polticians that never serve me,” Prime Minister stated. 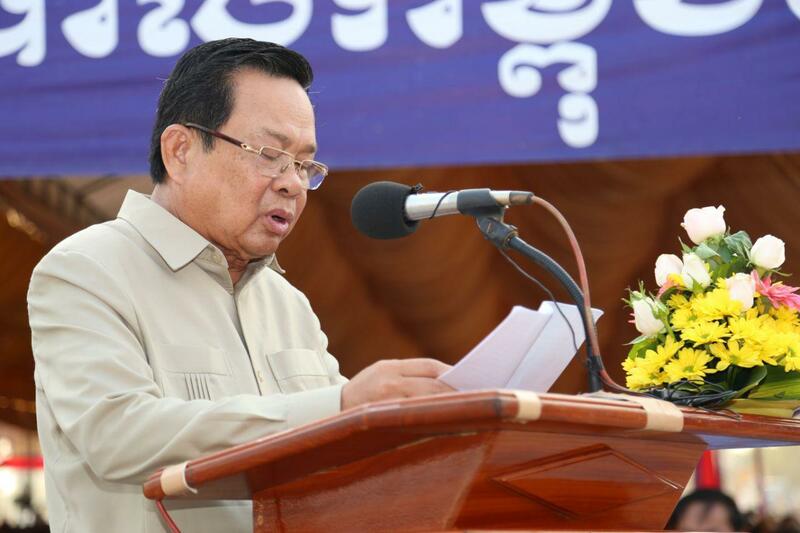 As of today, nine of the banned politicians from the dissolved CNRP have re-entered politics, including former top advisor Kong Korm and lawmaker Kong Bora, rehabilitated on 15 January 2019; opposition member Sim Sovanny, known as Sim Vanny, rehabilitated on 2 March 2019; this Monday, Khemarin was the fourth to re-enter politics, plus the other five rehabilitated on Tuesday.